CHAPEL HILL, N.C. (WTVD) -- There's been even more fallout from the UNC academic fraud investigation. 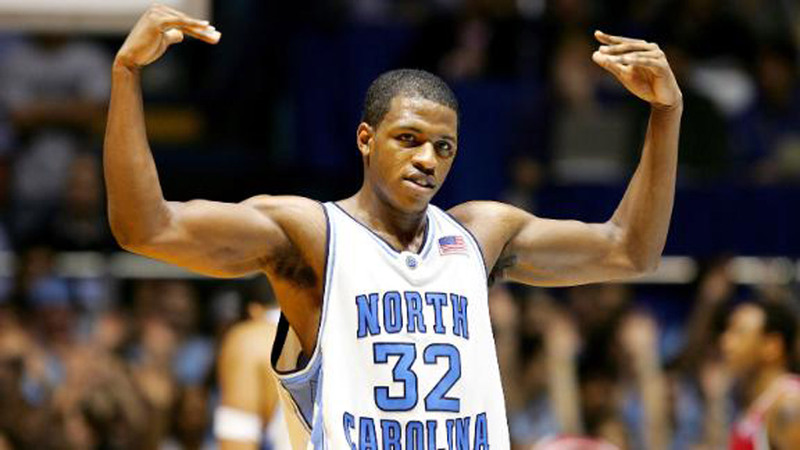 Former player Rashad McCants went on ESPN again Wednesday to respond to what Coach Roy Williams had to say after McCants first made allegations that Williams knew about bogus classes that kept him eligible to play during the 2005 championship season. Williams told ESPN that he never met with McCants and suggested he could fix his bad grades, nor knew anything about bogus classes allegedly created for athletes. Williams said he had very little to do with the academics. McCants held nothing back when he fired back. "I think that if Roy Williams doesn't step up and take responsibility ... you say, 'Well Roy, you didn't know about any of these things? How are you getting millions of dollars to be a college coach? How is it that you are not accountable for what your players do off the floor,'" McCants said. "Those are things that need to be asked. Why is Roy Williams being the first to respond in an academic accusation. That to me is just baffling. The university has not stepped forward to say anything. This was not an athletic accusation. This was an academic truth." Williams denied ever meeting with McCants about his grades, and when asked again about that meeting McCants said "Maybe Roy is getting a little old." McCants also indicated that former coach Matt Doherty may have known. He even said it's possible all of this started under legendary Coach Dean Smith.